The collection gathers together early versions of Dylan’s work by the folk mainstays and their offshoots. 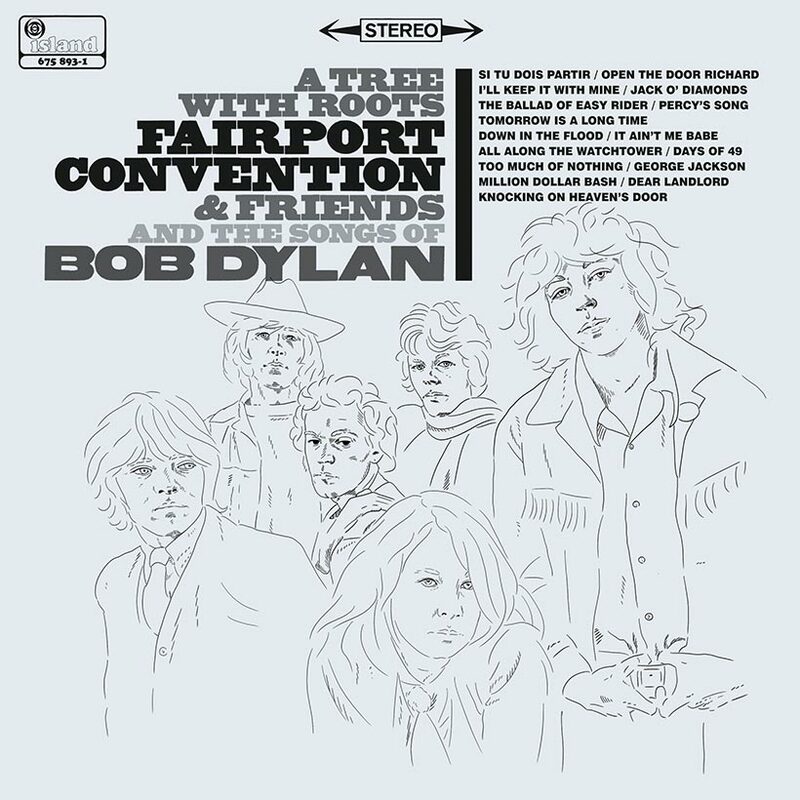 A new compilation of vintage covers of Bob Dylan’s work by Fairport Convention and their friends, A Tree With Roots — Fairport Convention And The Songs Of Bob Dylan, will be released on Island on 3 August. 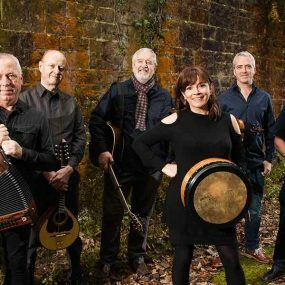 It comes just ahead of the 2018 edition of the band’s celebrated Cropredy Festival, which takes place this year from 9-11 August with Fairport themselves in the traditional headlining slot. 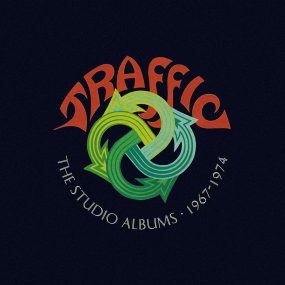 In their early days, before they developed their own songwriting, Fairport were much given to covering the work of Dylan, one of their prime influences. 2018 marks the 50th anniversary of the arrival of the American bard’s Basement Tapes acetate in London, from which the nascent English folk group took ‘Million Dollar Bash.’ It also offered up ‘Too Much Of Nothing’ to the Fairport splinter group Fotheringay. 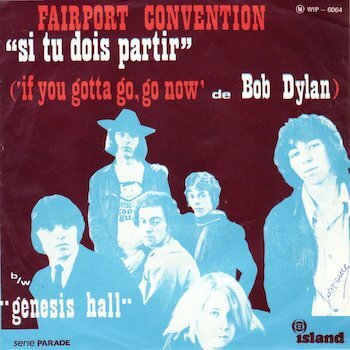 Dylan was also responsible for Fairport’s one UK hit single, ‘Si Tu Dois Partir,’ their version of his ‘If You Gotta Go, Go Now’,’ written in 1964. 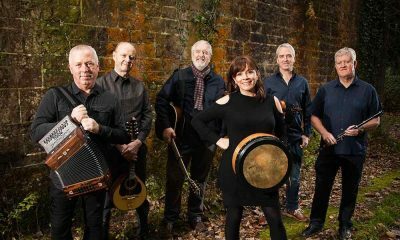 It prompted an appearance by the band on Top Of The Pops and featured on their third album Unhalfbricking, spending two weeks at No. 21 on the UK singles chart. 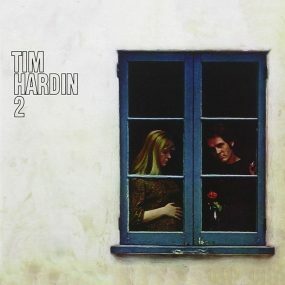 That version is on A Tree With Roots along with such Dylan copyrights as ‘Lay Down Your Weary Tune,’ ‘I’ll Keep It With Mine’ and the more widely-celebrated ‘All Along The Watchtower’ and ‘Knockin’ On Heaven’s Door.’ Tracks by Fotheringay and Fairport’s former lead singer Sandy Denny are also included. 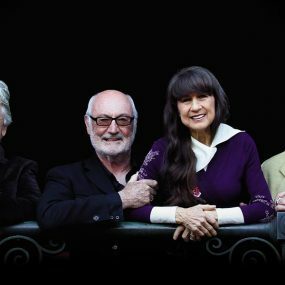 Pre-order A Tree With Roots — Fairport Convention And The Songs Of Bob Dylan here. 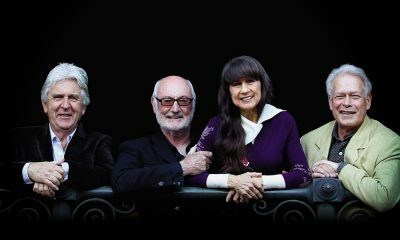 Explore our Fairport Convention Artist Page. Looking forward very much to this! (but to be pedantic according to most accounts Bob only wrote the opening couplet to the Ballad of Easy Rider. Strap yourself to a tree with roots cause you ain’t going nowhere except an easy chair by the sound system!